We can repair Gurudfos positive and Negative head pumps. 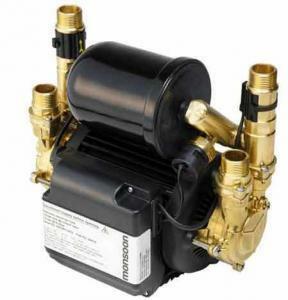 The most common pump we repair in the Grundfos range is the STN and STP models that are used in apartments and houses. 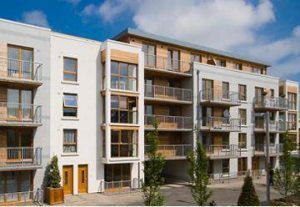 Call us to organise a call out to your property to repair your pump or bring the pump to our workshop in ballymount for a repair while you wait. We specialize in the Repair of Grundfos Amazon water booster pumps both negative head and positive head pumps. We can repair your Groundfos pump at our repair center based in Ballymount Dublin. Grundfos Niagara 1.5 bar Positive Head Shower Pump. Grundfos pump repair Niagara And Amazon pump repairs Dublin. Normally this model of pump is designed to boost water pressure hot and cold to a shower or bathroom. Spare parts for this model have been discontinued so please contact us and enquire about a replacement pump. Grundfos STN 1.5 bar Positive Head Shower Pump Repair. 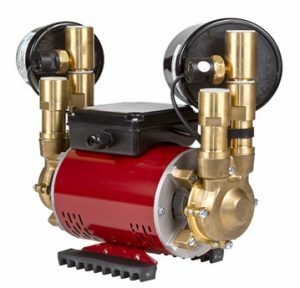 This pump is commonly used in houses to boost water pressure to the shower or entire property. We repair this type of pump on a daily basis. These type of pumps are supplied by Gurundfos in 1.5 Bar 2.0 Bar or 3.0 Bar.